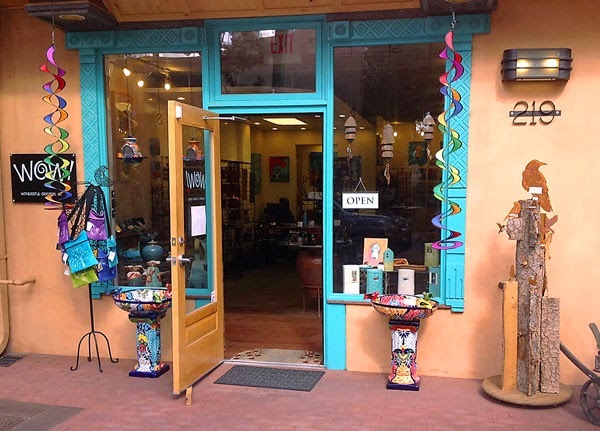 I am pleased as punch to be represented in Santa Fe, New Mexico by the beautiful WOW! Gallery. It's a tiny little space a block and half from the famous plaza district. The owner/artist, Jessica is a fabulous friend who has become a great advisor and advocate. Jessica recently launched the galleries website and I am excited to share it with you all.